The humble cap, initially designed as functional headgear is now one of fashion’s most loved accessory. 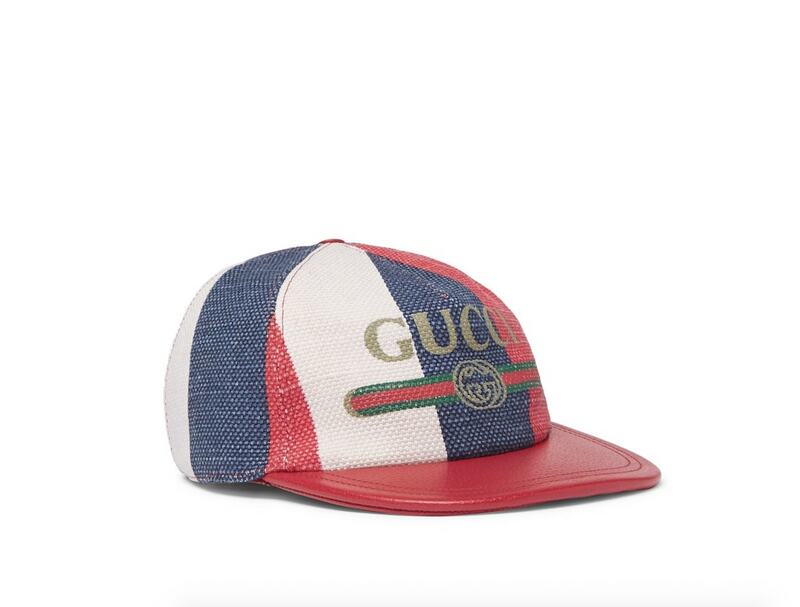 Since it’s creation, these caps have been designed in almost any material and hue possible, thus making it the most accessible and easiest item to style with in your wardrobe. Due to its popularity among fashionistas and celebrities, luxury brands also started launching their own unique designs to cater to a more upmarket and stylish crowd. Our advice? Keep your eyes on one that would suit your personality. Besides that, a statement luxury street style cap is the perfect fashion accessory to make up for your bad hair days too. We have been on the search for awhile now and here is our recommendations from some of our favourite shopping sites. 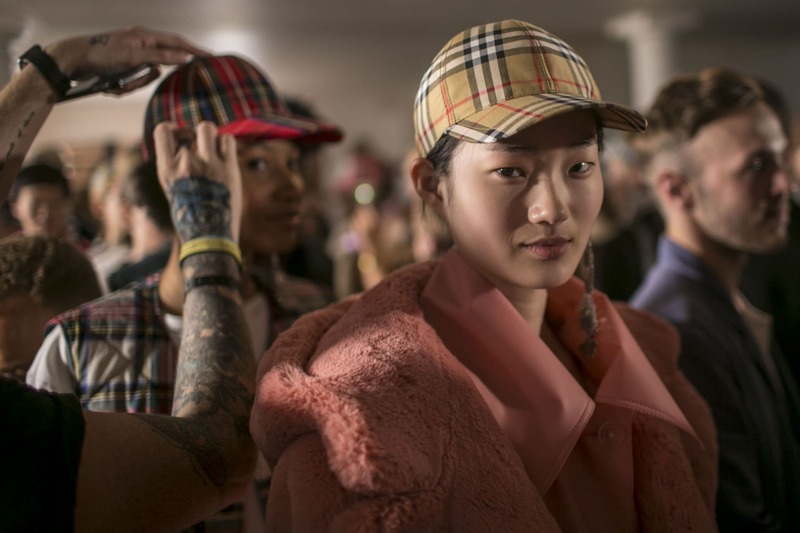 This iconic cap — covered in Burberry’s signature checked pattern — is all the rage right now. 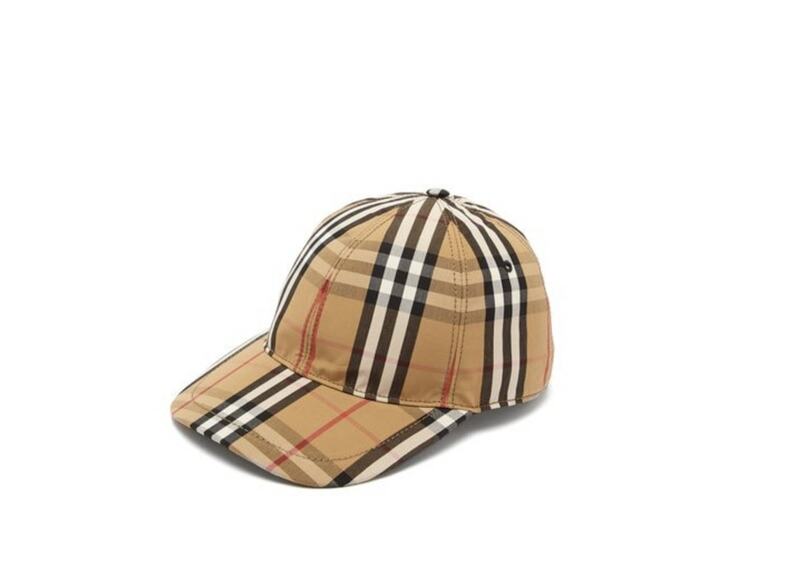 After its release, the checked cap has been seen on various celebrities such as Rihanna and Rita Ora. It’s constructed with panelled vintage checked print cotton, top stitched and made with adjustable leather straps — truly a style investment. While looking through the archives, Creative director of Gucci, Alessando Michele found a print from the 80s — a bootleg version of the house’s logo. The logo was used and shortly it became a key feature in most of the looks in its collection. This baseball cap showcases the logo printed on linen canvas and comes with an adjustable leather strap. 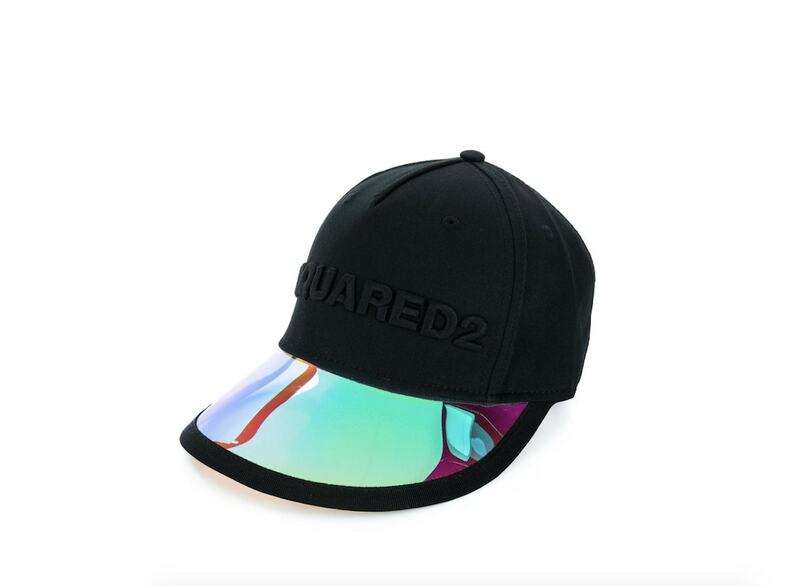 Famous for its loud designs, Dsquared2’s visor cap is for adventurous souls. The cap features a reflective iridescent PVC panel that stood out in contrast to the black base of the cap. Splashes of its multicoloured tints add that energetic punch to any casual look. 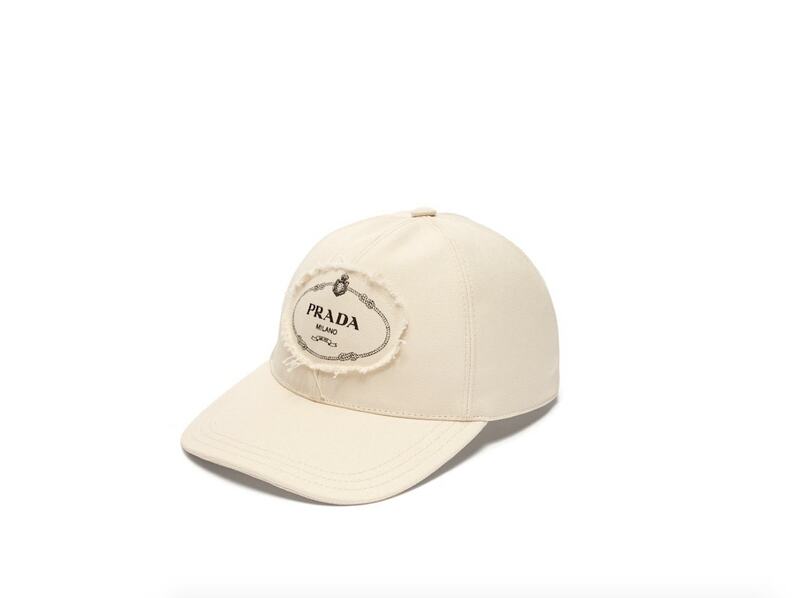 This Prada patched cap is made with a textural, canvas-like cotton material which exudes a relaxed resort feel. The label’s iconic logo is also featured as a patch with raw distressed edges on the center. We recommend pairing this with outfits that are made with lightweight looks such as a linen shirt, a crisp blouse or even denim. 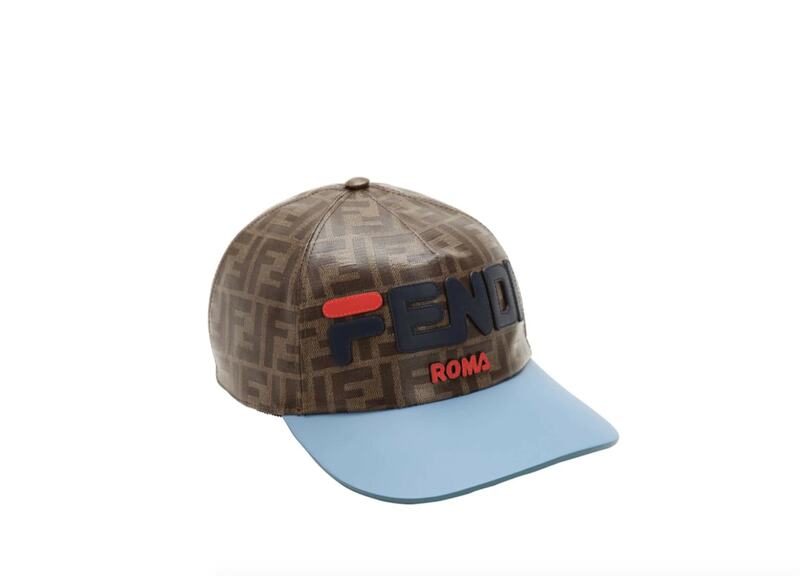 This baseball cap is part of the Fendi x Fila capsule collection, which features items like sneakers and fanny packs. The capsule celebrates the marriage of two brands and plays with their logos to create desirable pieces that portray luxury street style with a retro twist. Josiah is the Fashion Director in charge of styling shoots and writing the fashion pages. On his days off, he locks himself at home designing and sewing up a collection in preparation for his label's runway debut.